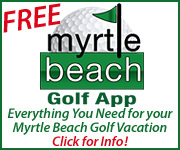 Golf Digest Magazine recently ranked five Myrtle Beach area golf courses in their 2015-2016 golf course ranking list. Included on their Top 100 Greatest Public Courses list was The Dunes Golf and Beach Club in Myrtle Beach at no. 50 and Caledonia Golf and Fish Club in Pawleys Island at no. 73. 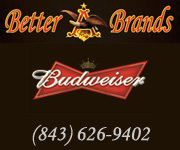 The Dunes Golf and Beach Club has been ranked since 2003 with their highest ranking at no. 15 in 2003-2004 and Caledonia was ranked in 2003-2010 and since 2013. Their highest ranking was at no. 66 in 2009-2010. 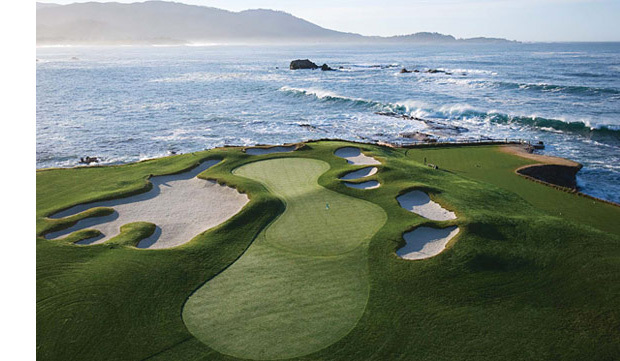 At the number one spot was Pebble Beach Golf Links in Pebble Beach, CA. 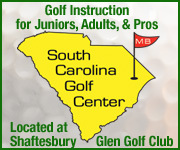 On the Best in State Rankings for South Carolina, in addition to The Dunes Golf and Beach Club and Caledonia were: Grande Dunes Resort Club, in Myrtle Beach; TPC Myrtle Beach and True Blue Golf Club in Pawleys Island. The number one golf course in South Carolina was The Ocean Course on Kiawah Island. For the complete 2015-16 listings and rankings see the February issue of Golf Digest Magazine or click here. 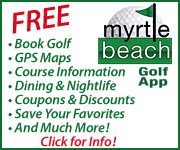 To book these courses or any other Myrtle Beach golf courses, call 888-999-9520.